Northfield Mount Hermon (NMH) is pleased to welcome Markus Jones in the Senior Major Gifts Officer role. Markus has most recently served as Philanthropy Officer at Baystate Health Foundation where he managed corporate and individual donor relationships. He primarily raised funds for Baystate Health Children’s Hospital. Prior to this role, Markus served as Senior Vice President for Development at Sigma Nu Educational Foundation where he worked with a team to complete a $26 million comprehensive campaign to benefit Sigma Nu Fraternity and managed a $3 million housing renovation campaign at The University of Mississippi. Markus has also held positions at The University of Southern Mississippi Foundation and United Way of South Mississippi. He currently serves as a Board Member at International Language Institute of Massachusetts and Association of Fundraising Professionals – Western Massachusetts Chapter. Markus earned a B.A. in Advertising from The University of Southern Mississippi. Reporting directly to the Director of Major Gifts, Markus will be an externally facing fundraiser managing a portfolio of 125+ prospects. He will be charged with identifying giving opportunities and creating solicitation strategies to match the interest of NMH donors. Markus will also fully immerse himself in the school community and will cultivate strong working relationships with his colleagues across the NMH campus. 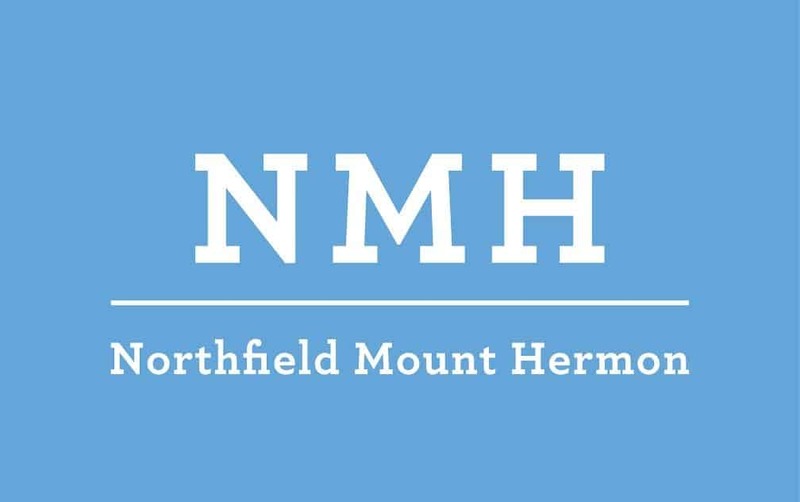 Northfield Mount Hermon is a coed boarding school serving 655 students in grades nine through twelve as well as an opportunity for a postgraduate year. The wooded campus borders the Connecticut River in the Pioneer Valley of western Massachusetts. NMH challenges young people to think hard, work hard, discover new talents, and hone the ones they already possess. NMH is a secular school that affirms religious diversity. NMH believes that a purposeful education has three main elements: knowledge, opportunities, and citizenship. Through the distinctive College-Model Academic Program (CMAP), students develop not only knowledge about the world, but also a love of learning that will serve them throughout their lifetime.